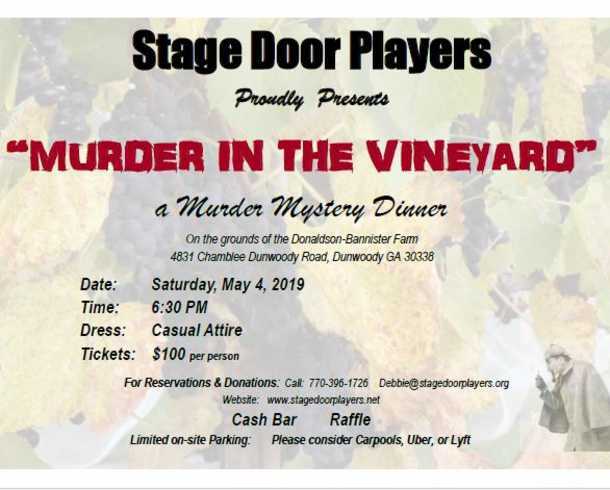 Stage Door Players, Dunwoody's own professional theater company, was founded in 1974 as a Community Improvement Project of the Dunwoody Woman's Club. After years of performing in various locations, it found a permanent home at the Spruill Center for the Arts. Stage Door Players produces a full professional season beginning in September and running through August of the following year. 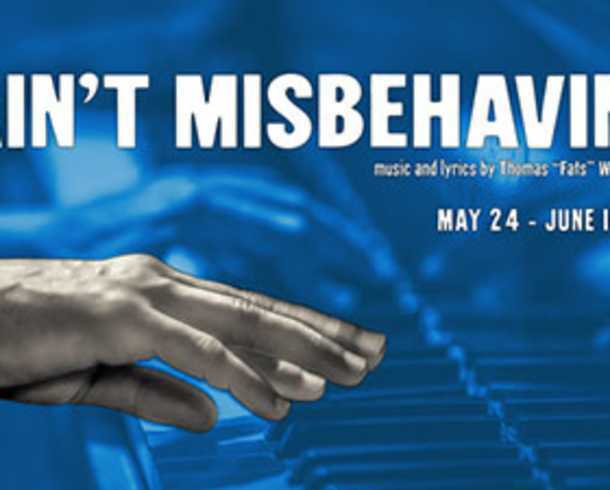 Visit their website for upcoming plays or box office information.